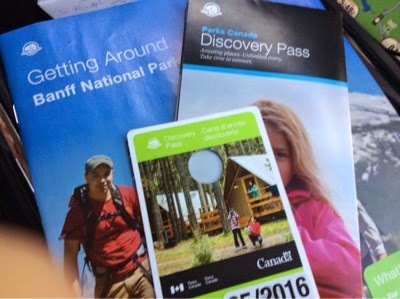 On the way we picked up our annual pass for the national parks. 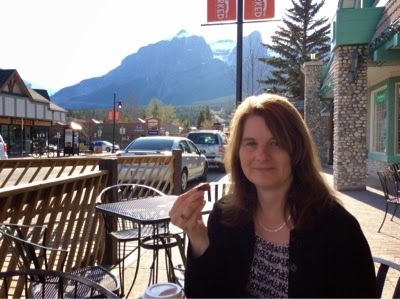 We stopped for a little snack in Canmore...one of my favourite places. 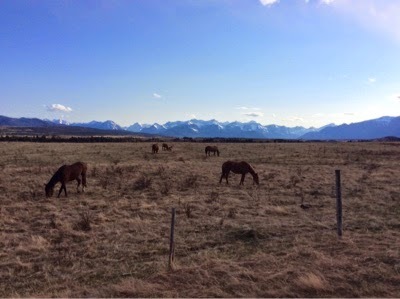 This is such a beautiful area and only a few hours from where we will be living...lovin' it! 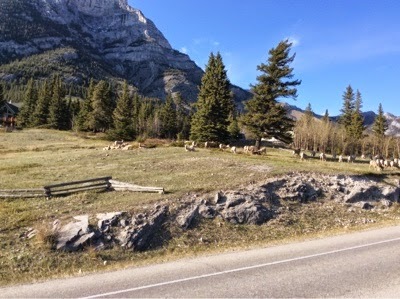 Once we move in we will be taking reservations for any family and friends who want to come and visit! Oh, Penny! 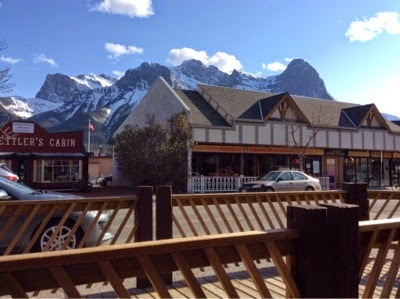 Those shots in Canmore are beautiful...put up as many photos of the mountains as you please...I'm missing that area :). Glad to hear things are progressing well.